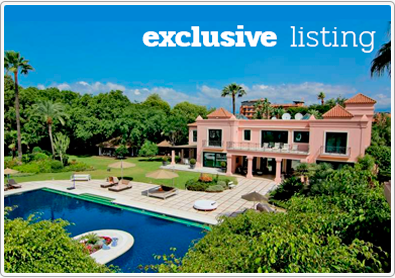 PRO Real Estate is not the biggest property company on the Costa del Sol, but it is one of the longest-established and most effective real estate agencies you will find in Marbella. We base our results-driven service on many years’ of experience and unequalled market knowledge, as we have been finding the right properties for homebuyers and investors since 1985. PRO concentrates on what we call the Marbella Valley – a 20-kilometre stretch that extends from the Golden Mile in Marbella to the New Golden Mile east of Estepona, and encompasses inland areas between La Concha Mountain and the country club estates of Benahavis. 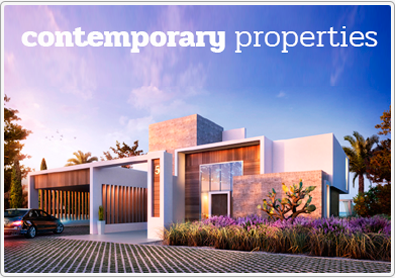 Above all, we are the specialists in the area between Guadalmina and El Paraíso, where we offer villas, apartments and penthouses for sale and rent, as well as individual plots, commercial premises and land for development – but above all, we put our expertise at your disposal. PRO Real Estate has built its reputation and longevity on this expertise, and the fact that many real estate agents come to us when searching for Marbella properties on behalf of their clients is a clear indication that our knowledge of the local property market, homes and residential areas is unequalled. As a result, our valuations are highly accurate and authoritative. 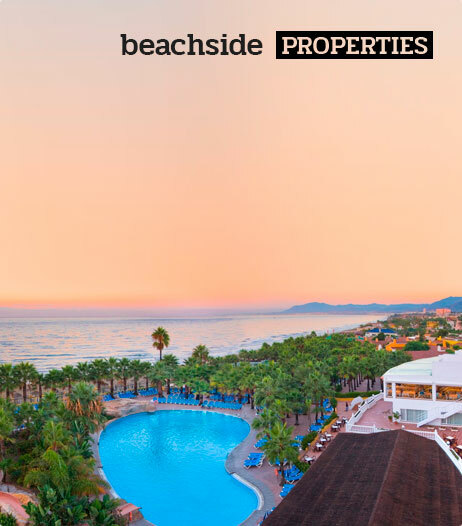 There is a big difference between professional agents who have dedicated many years to build an intensive knowledge of Marbella, its property market, areas and homes, and sales organisations relatively new to the area. We are personal advisors who offer a direct relationship. Put us to the test and you will see why for years investors, homebuyers and even agents have been recommending us to their friends and colleagues.